Network Union are pleased to present blog readers with access to our BT Business & Virtual1 pricing calculator. 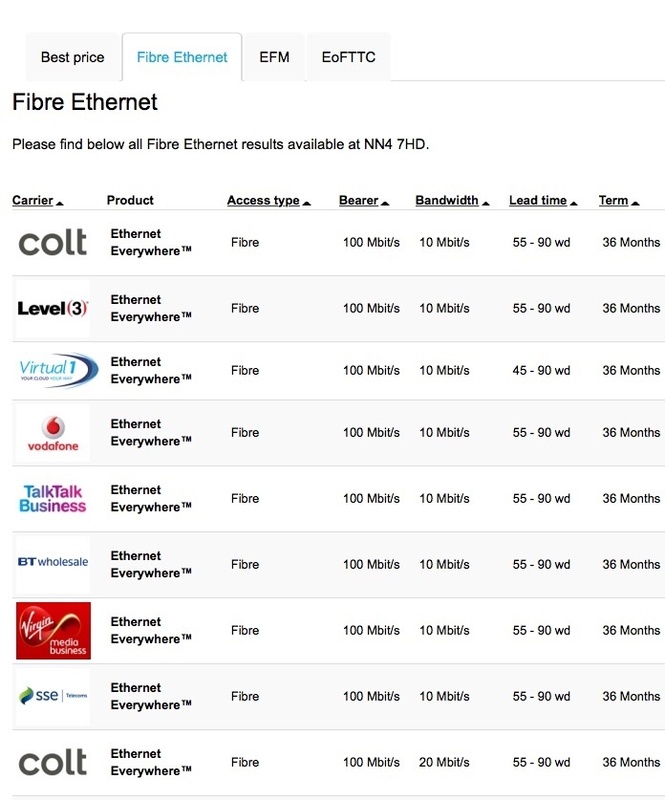 Search the entire market including all leading providers of Ethernet, EFM, GEA and Fibre broadband. New for 2016, we are also offering pricing from Gamma to enable SIP trunking included hosted voice services across your Internet connectivity. Ethernet Internet services are a critical component of your business due to the prolific growth of cloud-based technology services including Office 365, voice, video, collaboration, storage, CRM and so forth. How your applications will perform across 100Mbit/s and 1Gbit/s Ethernet leased line services is dependent on latency, throughput and traffic destination. 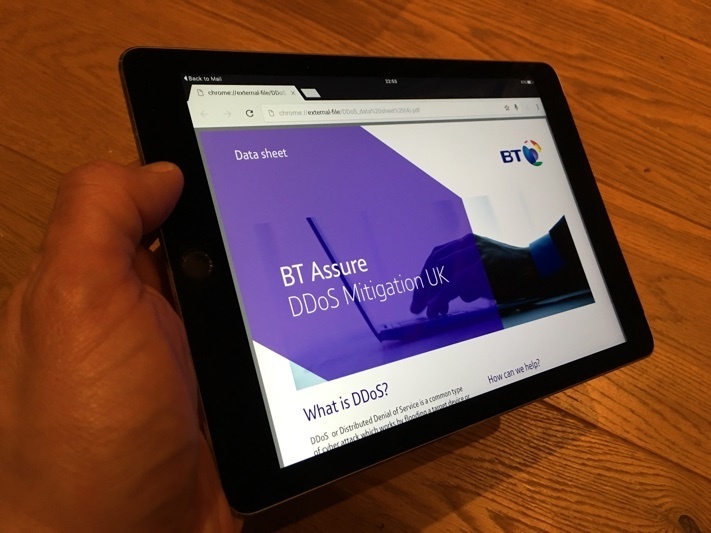 As many of our readers will be aware, Network Union are an award-winning BT Authorised Partner with access to their full connectivity portfolio. Also, we also use Virtual1 to search and compare the marketplace of wholesale leased line services. Our team can specifically consider BT and Virtual1 vs service levels based on latency, uptime and ultimately cost. Let us consider some of the key areas. Typically, 100Mbps Ethernet is now the entry level fibre circuit speed with tiered options in increments of 1Mbps. We are seeing growth with 1Gbps speeds becoming more popular as demand for bandwidth increases due to application and cloud data requirements. Understanding latency performance will provide insight into how your traffic will perform over the Internet. Voice and video will require a certain level of performance to ensure conversations are carried out with clarity. Fig 1 shows this in more detail. In general, leased line latency is not as defined when compared to a WAN service such as MPLS or VPLS, which will provide figures between POP locations and cities. Plus, private based WAN services will offer QoS (Quality of Service) capability. With this said, leased line services, at least from well-scaled providers, do provide a general average of latency performance across their Ethernet ISP backbones. If your organisation requires explicit guarantees on traffic performance, an Internet-based leased line may not be the best option. Dropped packets are somewhat rare on the well-engineered networks used by businesses today. With the SLA’s provided by BT Business and Virtual1, packet throughout is guaranteed at a particular level within any given month. If your Internet leased line requires maximum uptime - where any downtime would create any significant revenue loss - a denial of service protection solution feature is a requirement. We worked with a major Enterprise organisation which had suffered an outage at the hands of a DoS attack, the impact to the business was severe. To support their global customers, managing complex systems and network security, BT Denial of Service protection provides a straight forward and cost-effective solution. Adding a diverse leased line circuit to your proposal creates, subject to survey, a solution with no single point of failure. Creating a diverse capability means routing the second circuit via different building entry points, local BT exchanges, through to dual POPs (Points of Presence). Adding a second failover circuit does increase cost due to the added distance of a second exchange and POP. We always recommend procuring a true diverse solution from a single tail provider rather than using two different tail suppliers. Also, a second Cisco or Juniper router will be deployed running a standby protocol to monitor hardware failure states. Fig 1 shows an Open Reach RA02 (Resilient Access) implementation. The issue with using two tail providers surrounds knowledge of circuit paths. In other words, neither provider knows the circuit path of the other from the perspective of fibre routing. With this in mind, there is no real way to guarantee diversity throughout the London or national regions via a two provider strategy. Fibre ADSL Broadband or EFM as Failover solutions? ADSL Fibre Broadband and EFM (Ethernet First Mile) lines represent low-cost resilient options. However, neither product will protect your business against a fibre chop or similar issue. There is simply no way to guarantee circuit routing diversity against a primary leased line service. In certain scenarios, ADSL or EFM will provide uptime - card failure at the exchange level for example. With EFM, bandwidth is symmetric which will allow your business to understand the impact of moving traffic from the primary circuit to the secondary. 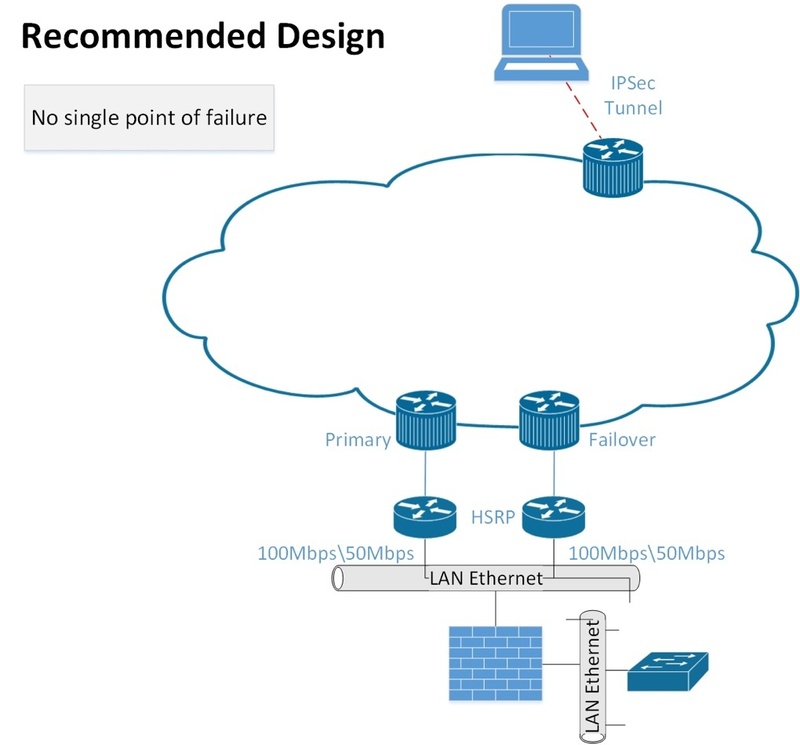 As primary Ethernet bandwidth increases, the Enterprise must consider whether failover congestion might occur rendering the circuit unusable. With ADSL, fibre based connectivity offers more bandwidth than legacy ADSL2 but upstream remains low in comparison to downstream. Over and above creation of a solution for primary and failover configuration, an active / active load balanced solution is available. In the event of a failure, each circuit can act as a primary for the other. Both BT and Virtual1 have an option of a wires only or wholly managed services. We work with multiple organisations which possess the expertise internally or use a 3rd party IT company to manage their ISP services. In either respect, it is important to architect your solution with CPE capable of delivering throughput and feature set. IPv4 and IPv6 are available subject to justification. With all the talk of IPv6, readers would be forgiven for wondering why IPv4 is still available. However, the standard deployment is still, as of writing this article, based on IPv4 delivery. We expect IPv6 to become the standard at some point over the next 5 years. Private based WAN data clients can leverage cloud-based Internet delivery. This capability is outside the scope of this article but let us know if your business leverages MPLS or VPLS WAN connectivity. The security of your leased line needs to be considered. There are various options from dedicated Firewalls to using a single device for circuit termination and firewall all in one. In either respect, understanding the type of access, where the traffic is originating from together with the areas of your LAN which must remain secure should be factored. With users becoming considerably more remote, the corporate Internet connection represents their point of access to the network. The firewall is, therefore, more critical than ever. Lastly, Robert will bring costs from both BT and Virtual1. The cost of your leased line is dependent on Ethernet circuit bandwidth together with the tier your organisation selects and diversity options. As an example, both 100Mbits and 1Gbits circuits are offered with tiered port sizes meaning a business could select a 1Gbits circuit with a 500Mbits tier. 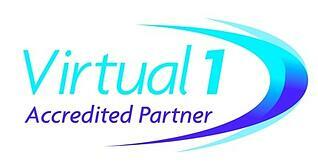 Virtual 1 has a strong network across the UK with a strong presence in London. In fact, they have the most coverage of any provider. If your business is based on London, the pricing calculator should produce some impressive results.